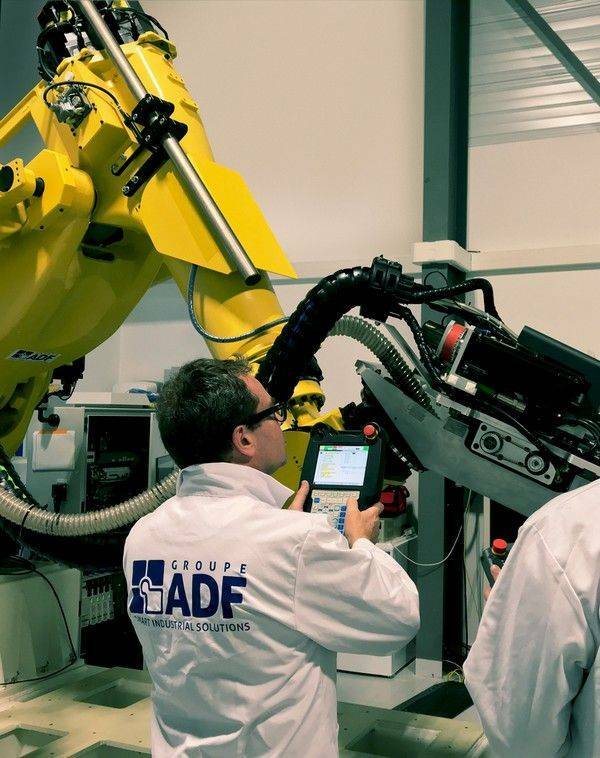 Groupe ADF, a leading provider of industrial engineering and maintenance services, employs 3,900 people in 14 countries, across 4 continents. Specialising in three business lines – engineering & expertise, the supply of production and testing equipment, and production & maintenance services – Groupe ADF serves the Aeronautics, Space & Defense – Industry – Energies – Oil & Gas sectors. In 2016, Groupe ADF acquired Latécoère Services, which was subsquently renamed LATESYS in early 2018. After a record-breaking year, Groupe ADF is expecting to record sales of €411m in 2017. €520m, backlog 2018 to 2022, all sectors.